1. 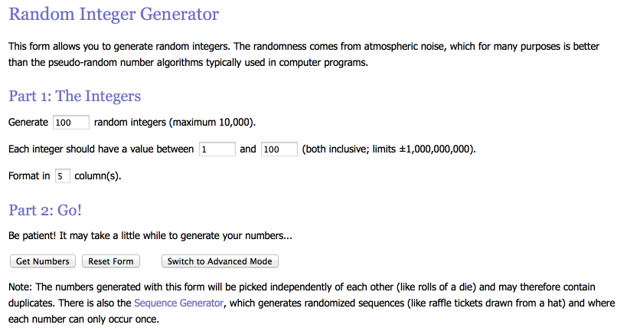 Use for 11-37 to generate 25 numbers between 1 and 100. Choose the appropriate settings. 2. 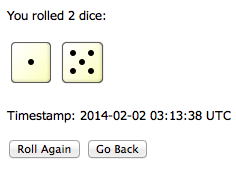 Select the number of dice and click "Roll Dice". 3. You can roll as many times as needed.